HULK VS. 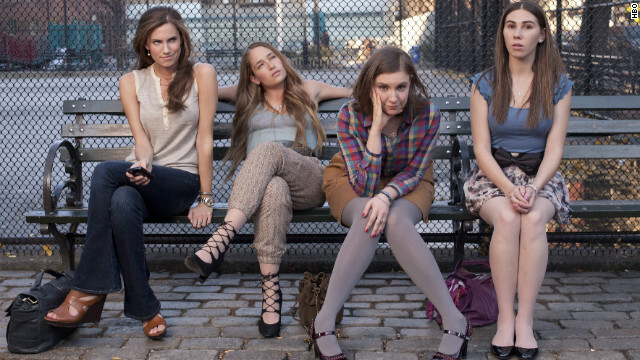 THE “GIRLS” CRITICISM – FILM CRIT HULK! HULK BLOG! HULK WROTE AN EMERGENCY COLUMN THIS WEEK ON THE UNCALLED FOR VITRIOL LOBBED UPON THE FIRST EPISODE OF HBO’S GIRLS (WHICH PRETTY GREAT). Previous Post HULK VS. MAD MEN EPISODE 5.05!